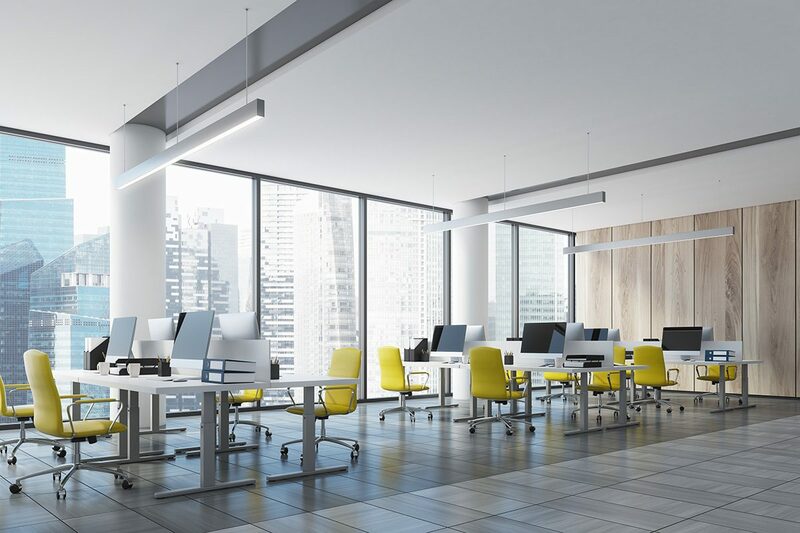 Total Sec Co. Ltd. Limited Partnership is a fit-out and refurbishment contractor for office premises and retail outlets. The company also specialises in the designing and building of telecom, IT, and electrical systems. We have been present in the market since 1997. During the twenty-one years of its operation, our company has achieved an excellent reputation throughout Poland. The high quality of our design and implementation works has given our customers every satisfaction, gaining us their trust. We have worked for many international and domestic companies, including development companies, manufacturing and service enterprises, banks, and some of the largest office blocks and shopping centres in Poland. On numerous occasions, we have acted as subcontractors for the largest Polish and international companies. A number of our clients have signed long-term contracts with our company. We have all the required permits, qualifications, authorisations and training certificates issued by the leading manufacturers of equipment and materials for the industry. 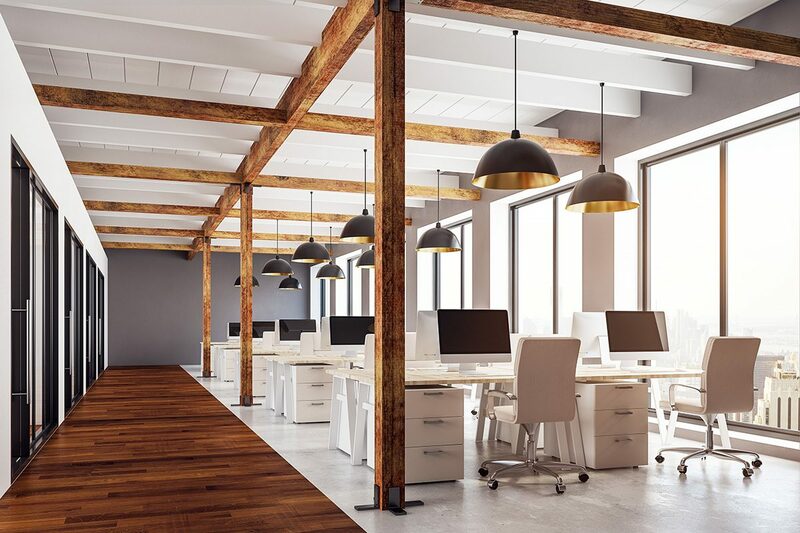 Our company delivers office fit-out works and telecom and electrical installations always on time and in conformity with specifications. We give a 36 months’ warranty for each completed project. The warranty includes servicing and maintenance. Our clients appreciate the professionalism with which we cater to their needs; many of them come back to place new orders. We have an extensive portfolio of completed fit-out projects as well as telecom and electrical installations. Do not hesitate to contact us; we shall be happy to answer all your inquiries and discuss what we can do for you.